Interpublic Group is moving its product and media barter company under the aegis of its Magna Global operation and renaming the barter company Magna Global Trading. 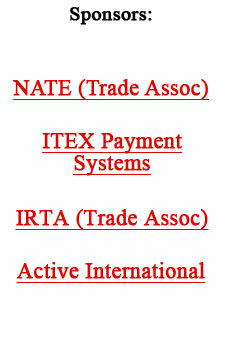 The New York-based barter unit had been part of the Initiative group and was formerly called Initiative Trading. “This change is significant in that it makes the group totally agency neutral,” noted Bill Cella, the CEO of Magna, which negotiates pricing for IPG’s Initiative and Universal McCann.